Mas Palou is a working farm, and we focus primarily on growing grape varieties to be sold to winemakers around the Penedès region. 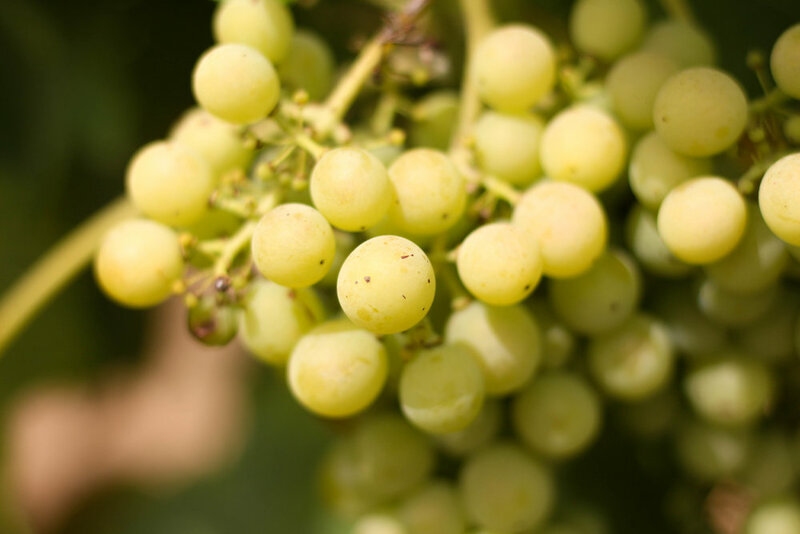 On our 180 acres of land, we grow mostly white wine varieties, like native Xarel.lo and Macabeu, as well as international varieties like Chardonnay. We also have red wine vineyards, such as Cabernet Sauvignon, and sweet grape varieties like Muscat. Each season, we harvest our grapes and bring them to the winemakers, who are responsible for the fermentation process that produces the beverage we all know and love! We are in the house most of the time. Santi manages the estate, Adelina takes care of operations, meals and events, and Maria manages social media and partnerships. Anna is often around to help out as well, as often happens in a family business. We love enjoying good food and wine, the swimming pool and a good book. When we can, we try to travel and explore new places and cultures.